For today’s Friday favorites, I would like to share with you my picks for the best Disney World cocktails – the Grey Goose Lemon Citron Slush and the Grand Marnier Orange Slush. The Grey Goose Lemon Citron Slush is like “grown up” lemonade. It is a tangy combination of frozen lemonade and Grey Goose Citron Vodka. The Grand Marnier Orange Slush is a sweet mix of orange, rum and Grand Marnier. It is like a tasty orange dreamsicle with a kick! Each of these yummy concoctions come in two sizes; 8 ounces for about $9.00 (excluding tax) or 12 ounces that includes an extra shot of the drink’s headliner liquor (Lemon Citron Vodka or Grand Marnier) for about $16 (excluding tax). To try one of these yourself, head over to the Vins de France kiosk in the France Pavilion at Epcot. They are a great way to cool off on a hot summer day. I hope you enjoy it! So there you have it…my picks for the best Disney World cocktails – the Grey Goose Lemon Citron Slush and the Grand Marnier Orange Slush! What about you? 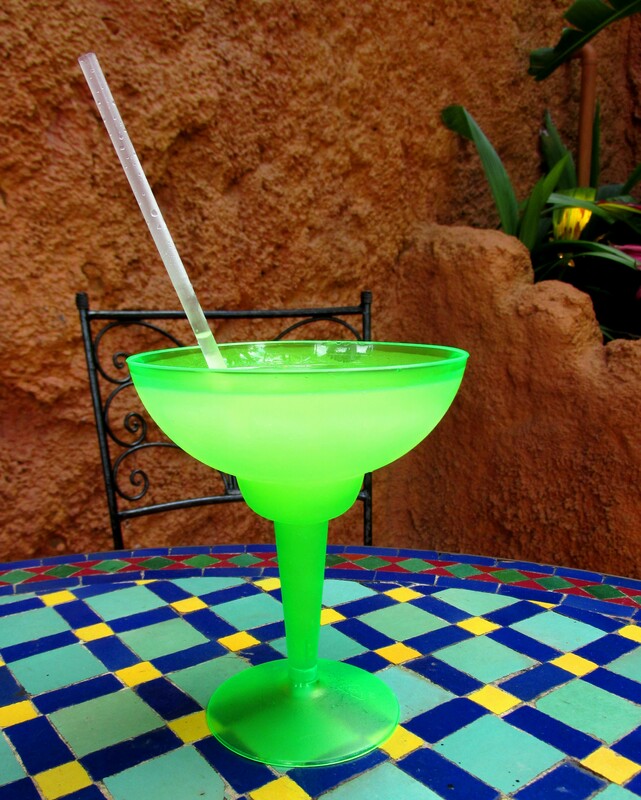 Do you have a favorite Disney World cocktail? Please leave a comment!